United Way of Coastal Carolina has established The Hurricane Florence Recovery Fund to address the needs of those affected by this devastating storm. 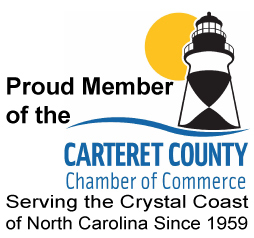 The fund will assist those affected in Carteret, Craven, Jones and Pamlico Counties. 100% of the contributions will address immediate and long-term needs to help our neighbors and our communities. Power is still out for thousands, homes and businesses are flooded, and the effects are just beginning to unfold. 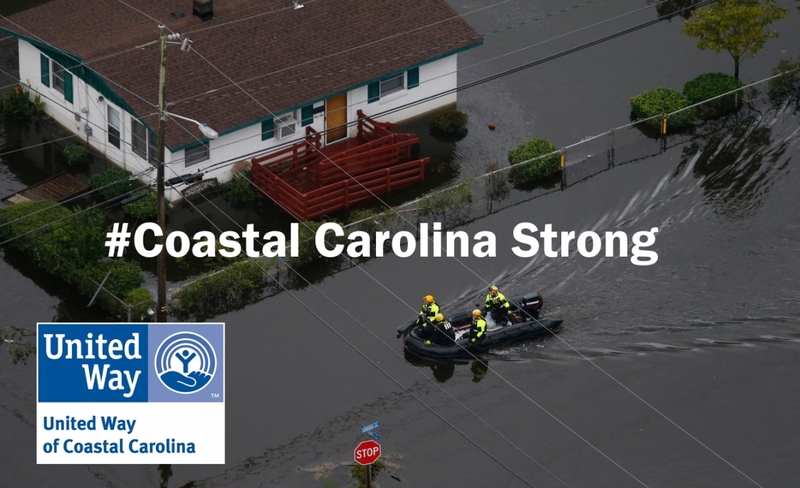 United Way of Coastal Carolina has a history of aiding in long-term recovery after natural disasters including Hurricane Floyd, Hurricane Irene, Hurricane Matthew and now Hurricane Florence. Long-term recovery and rebuilding takes time and money to re-establish a healthy, functioning community. Donate to the United Way of Coastal Carolina Hurricane Florence Recovery Fund by clicking on the Donate Now button.